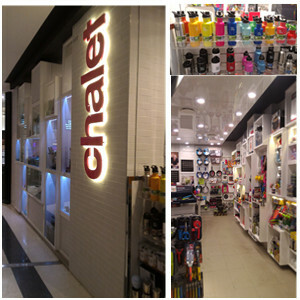 Chalet is based in Sydney, New South Wales, we have 6 years experience in retail in Australia,many Chalet Store local in Major Shopping Centers. We are the largest specialty retailer of kicthenware and homeware, stock only the best brand of kitchenware and homeware, we stand behide every product we sell. We guarantee the best price and fantastic service.